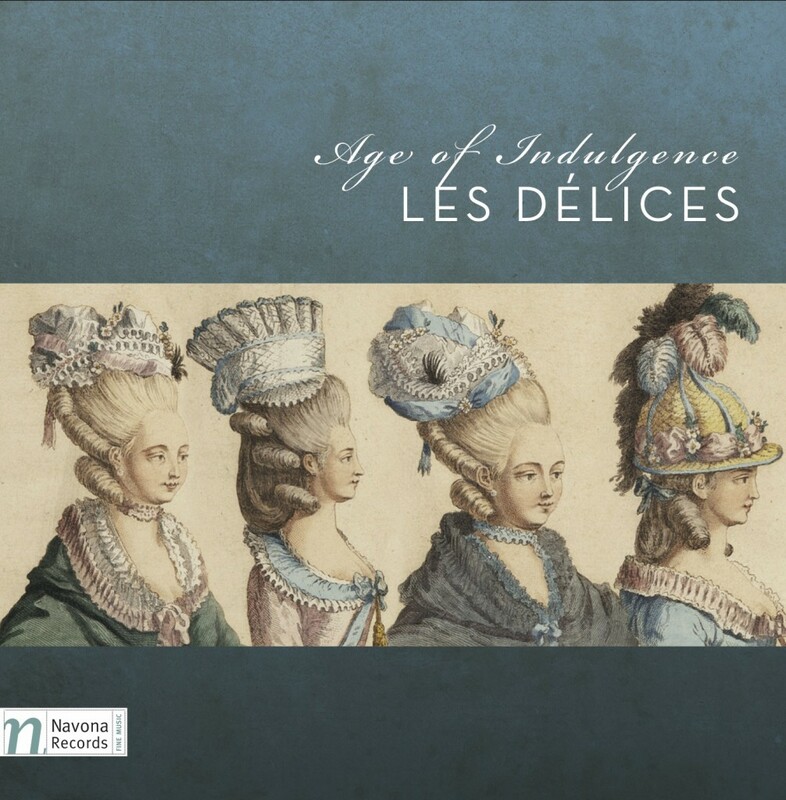 Les Délices performs music from their CD Age of Indulgence for Washington DC’s venerable concert series at Dumbarton Oaks. Age of Indulgence presents daring, experimental works from the French Rococo – music from the eve of an aesthetic revolution. These works from the 1740s and 1750s don’t conform to our expectations about Baroque music, but they’re not quite Classical either. 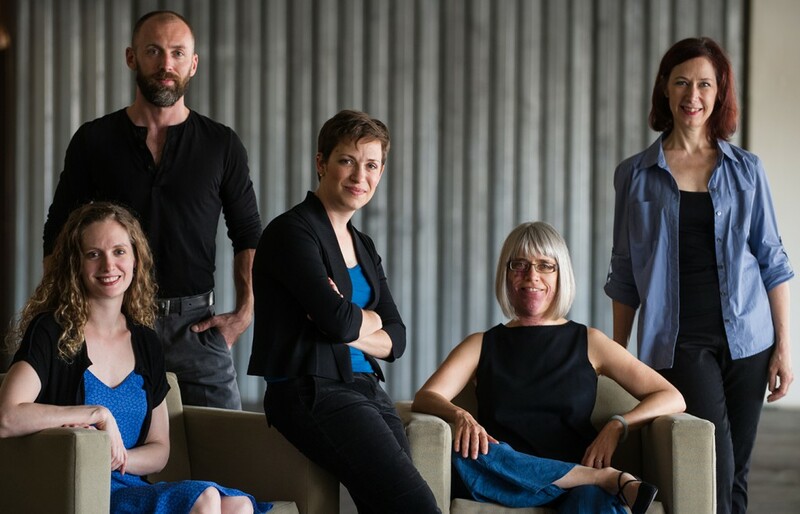 Rather, they mix the humor and wit of early Haydn and Gluck, a little of CPE Bach’s sturm und drang, and characteristically lush French harmonies together to create a truly unique sound. Works by François-André Philidor, Jean-Philippe Rameau, and more.